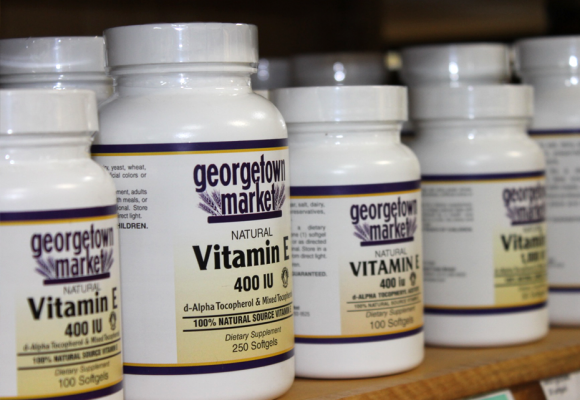 When supporting healthy lifestyles it is important to know what vitamins, minerals, and other necessary nutrients you may need for your wellness goals. 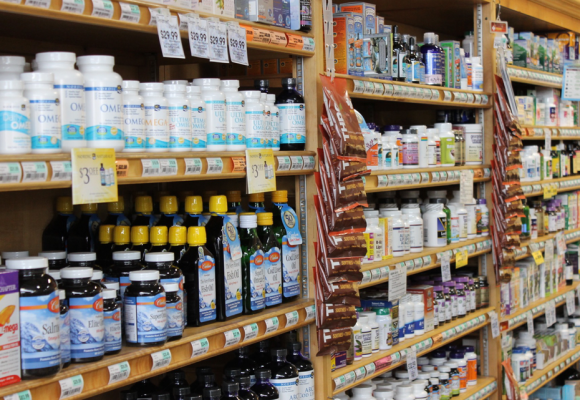 Whatever healthy lifestyle you lead; vegetarian, gluten-free, lactose-free, non-GMO, etc., it is important that you are receiving all of your essential nutrients. 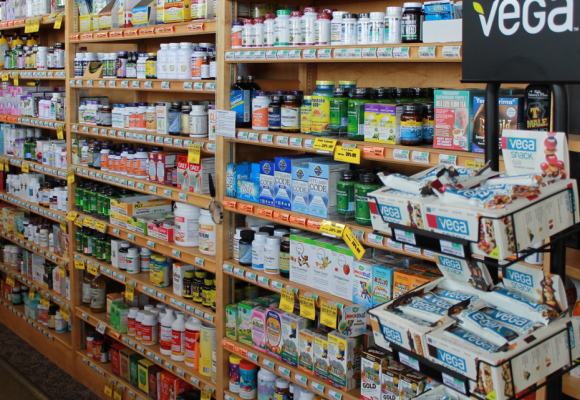 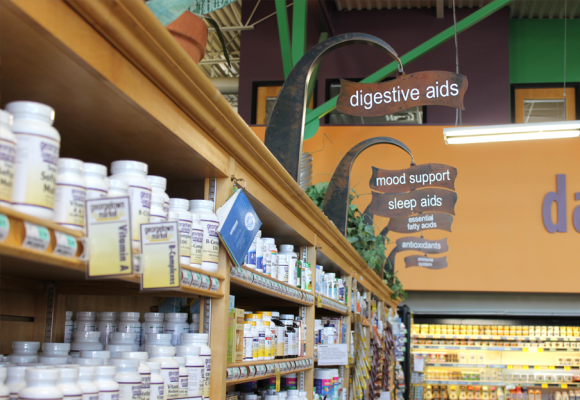 We can help with our variety of all natural supplements.